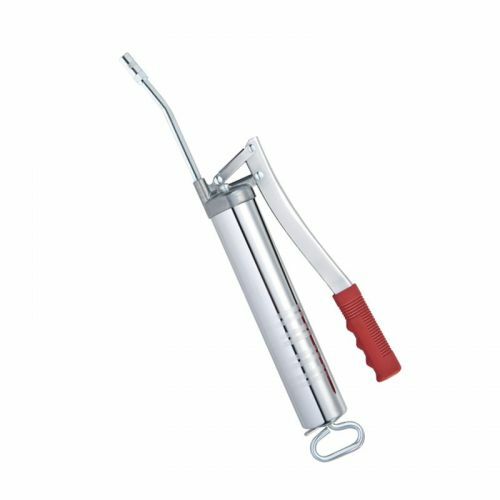 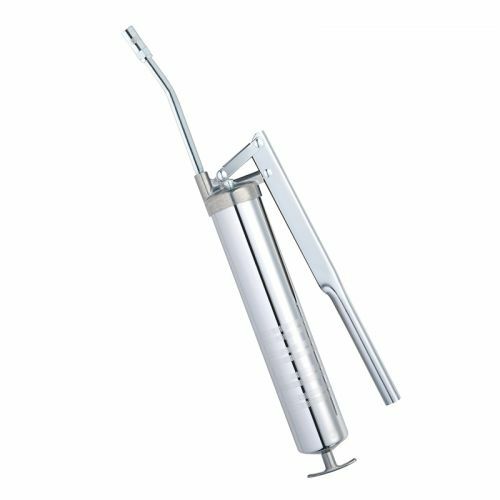 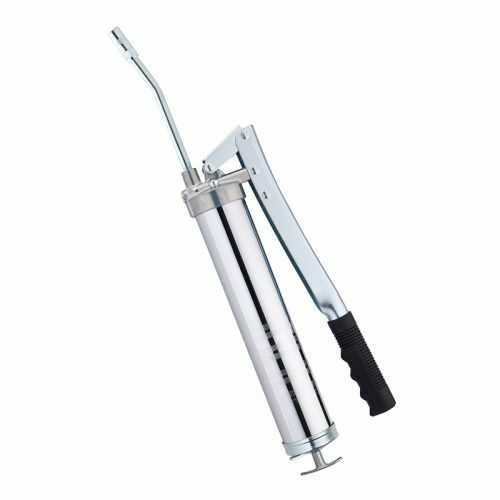 Professional lever grease gun with valve. 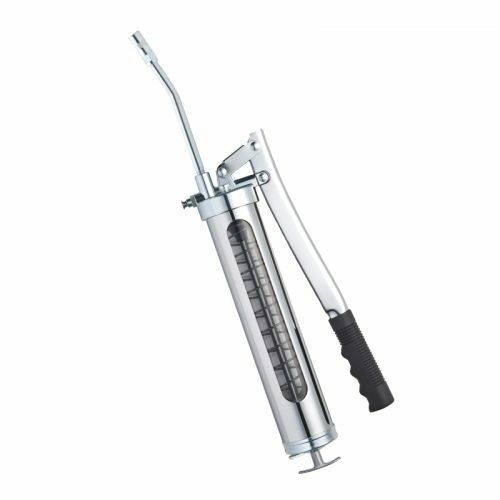 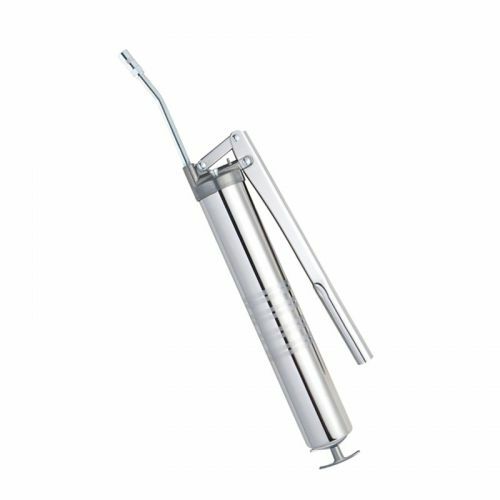 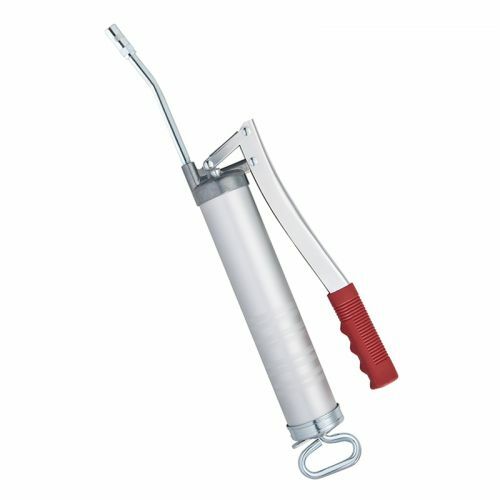 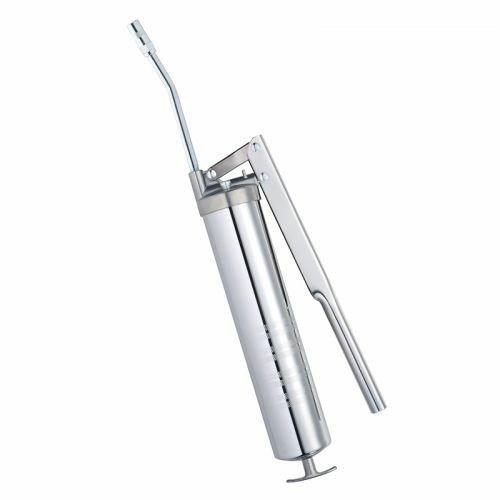 Two-piston grease gun with triple volume. 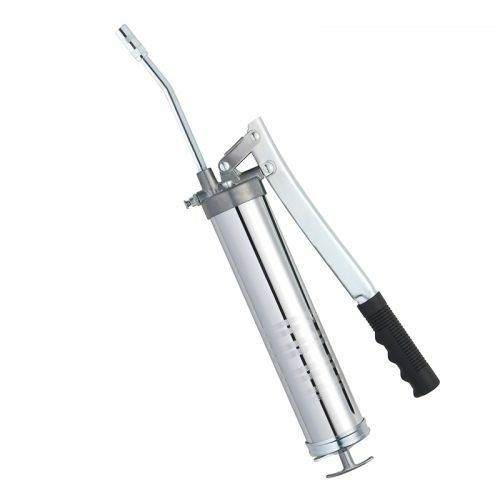 Standard type lever grease gun. 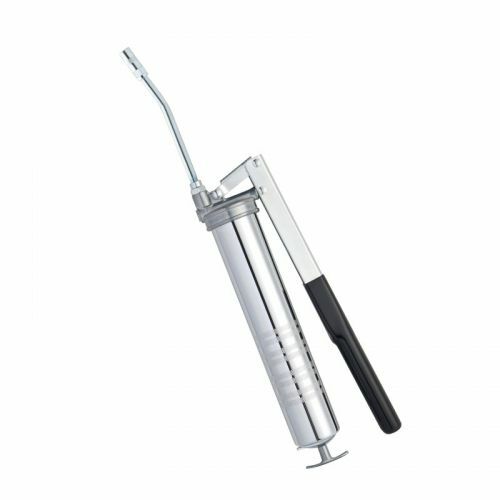 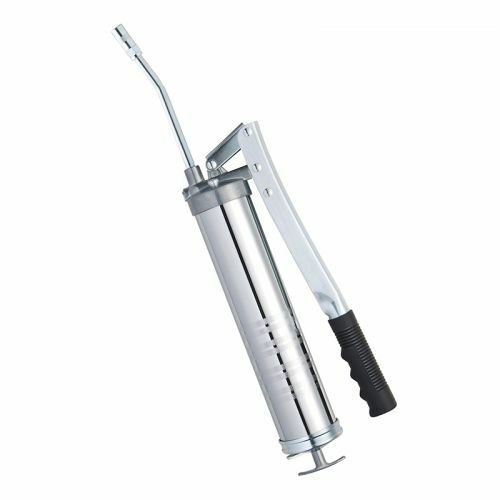 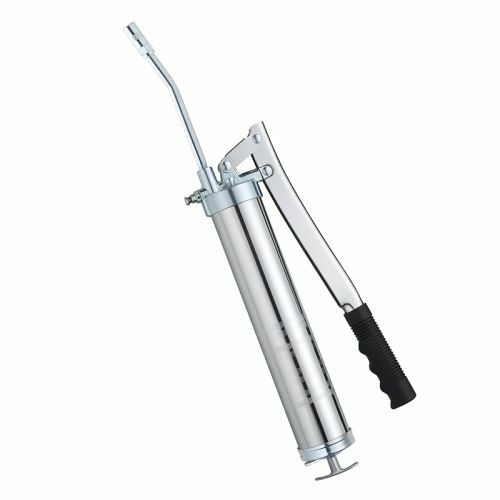 Heavy duty lever grease gun.